By ‘Women, War & Peace’ impact partner Peace is Loud. ‘Naila and the Uprising’ tells the story of a woman in Gaza who must choose between love, family, and freedom when a nation-wide uprising breaks out in 1987. She embraces all three and joins a clandestine network of women during the most vibrant nonviolent mobilization in Palestinian history. What was the first intifada? The intifadas – meaning “uprisings” in Arabic – were two Palestinian uprisings against Israel, the first in the late 1980s and the second in the early 2000s. Both intifadas had a significant impact on Israeli-Palestinian relations. The second intifada is widely seen as marking the end of the 1990s era negotiating process and catalyzing a darker era of Israeli-Palestinian relations. The First Intifada was a largely spontaneous series of Palestinian demonstrations, nonviolent actions like mass boycotts, civil disobedience, Palestinians refusing to work jobs in Israel, and attacks (using rocks, Molotov cocktails, and occasionally firearms) on Israelis. The Israeli military response – which included a government policy of breaking the bones of protestors – led to high fatalities. According to the Israeli Information Centre for Human Rights in the Occupied Territories, BTselem, Israeli forces killed more than 1,000 Palestinians and injured more than 130,000 in the First intifada. Tens of thousands more were imprisoned and many were routinely tortured. The United Nations criticized Israel’s use of lethal force and the United States government under President Reagan condemned Israel for “harsh security measures and excessive use of live ammunition.” Fifty Israeli civilians were killed. 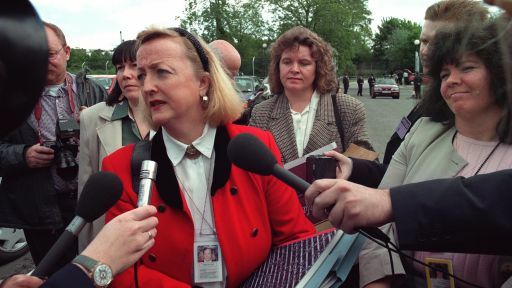 The peace process started in Madrid in 1991 after pressure by the US government on Israeli Prime Minister Shamir. Grassroots activists and women took up important leadership roles on the Palestinian delegation. But simultaneous back-channel negotiations in Oslo replaced efforts in Madrid, leaving the grassroots activists and women out of the process. By 1993, Yasser Arafat, Chairman of the Palestine Liberation Organization, and Yitzhak Rabin, Prime Minister of Israel, agreed to a five-year peace process – encapsulated in the Oslo Accords – which involved mutual recognition and a phased plan to deal with final status issues. The intifada was led largely by women. While spontaneous, the intifada was actually quite organized. Palestinian civil society quickly sprang into action, led by women’s collectives that multiplied across the occupied territories: The Women’s Action Committees, the Working Women’s Committees, the Union of Women’s Committees, and the Women’s Committee for Social Work were connected to Palestinian political parties that were crystallizing at the time — but their goals and methods were a radical departure from politics up to that point. For Palestinian women, explains Alice Speri, the intifada became more than just standing up against the Israeli Occupation. Women were also combating barriers imposed by their own society. 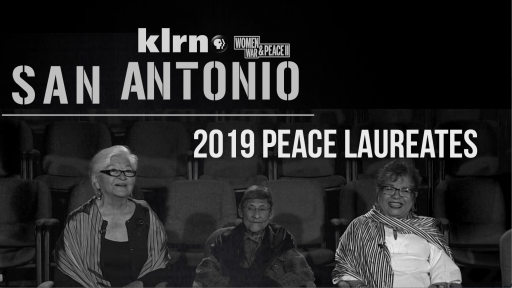 San Antonio has named three women as Peace Laureates for 2019. Follow three Egyptian women as they put their lives on the line fighting for justice. 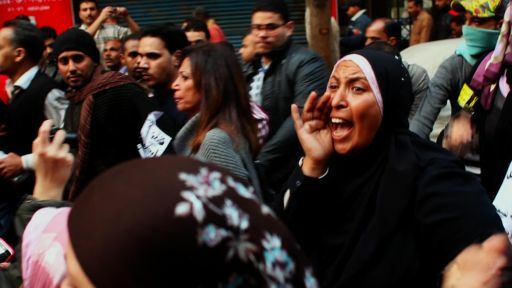 International Women's Day in Egypt's Tahrir Square. 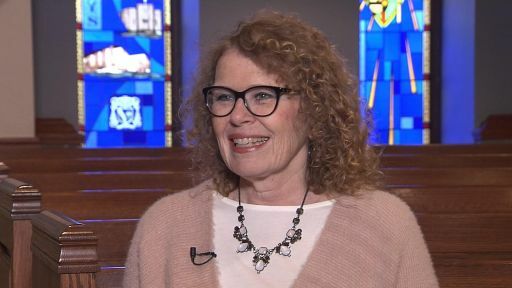 Catholic educator, Sue Ellerbrock shares her dream for peace with Blue Ridge PBS. Learn how WTB breaks down the idea of “the other” and builds relationships between people. 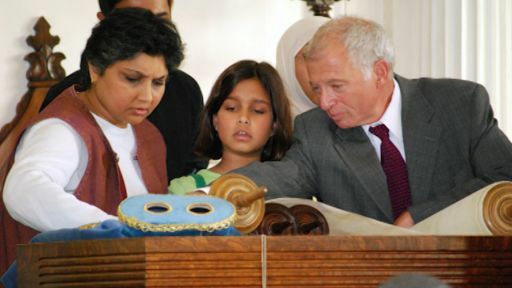 Estate of Dr. Bhagwant Gill, Starry Night Fund, Barbara B. Dobkin, Agnes Gund, The David and Lucile Packard Foundation, The Lillian Goldman Charitable Trust, Cheryl and Philip Milstein Family, Stavros Niarchos Foundation (SNF), Leila and Mickey Straus Family Foundation, Rockefeller Brothers Fund, Deborah Slaner Larkin, Bill Haney, Valley Fund for the Advancement of Women & Girls, Julie Parker Benello, Barbara Bridges, Gloria L. Joseph, Martha Gallo, Serena Simmons Connelly, The Harnisch Foundation, Lostand Foundation, Elizabeth Hemmerdinger, Alexandra A. Herzan, Meryl Streep, Lynda Weinman, The Shelley & Donald Rubin Foundation, and others. A complete list is available from PBS.